Thank you for choosing Tennessee Valley Pain Consultants for your care. As you may know, health insurance is intended to cover some, but not all of the cost of your treatment. 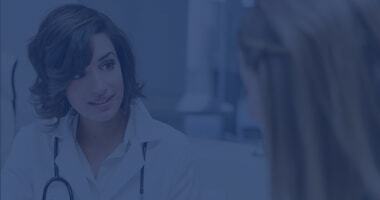 Most plans include co-payments, deductibles and other expenses, which must be paid by the patient. Our office accepts most insurance plans; however, please ask our office when scheduling your appointment to be certain we accept your carrier. If your insurance information changes at any time, please be sure to notify our office. Please call our insurance specialists at (256) 265-7246 for any questions about your account and they will be happy to assist.